Chrysaor has hired advisers ahead of talks to acquire Chevron’s North Sea assets for nearly £2bn, according to a report from Reuters. Citing industry sources, the news agency said Chrysaor has hired investment banks Jefferies and BMO for discussions ahead of a Christmas deadline for bids. Premier Oil are also reported to be considering a bid. 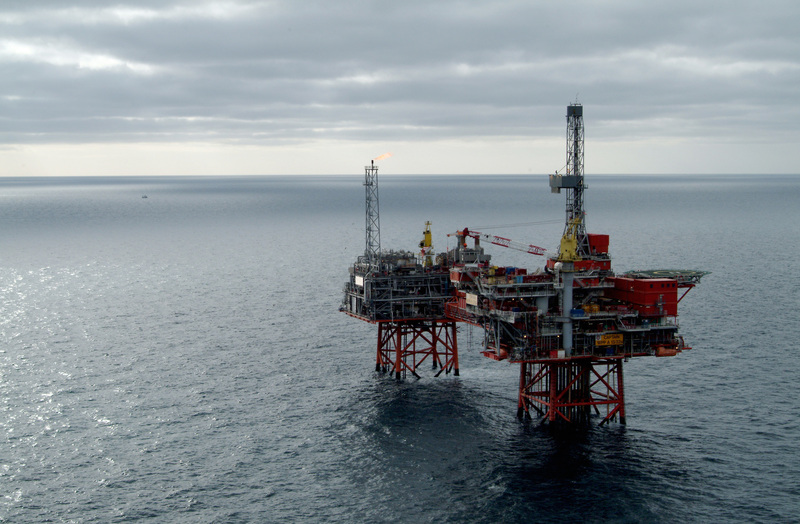 Chevron revealed in July that it is aiming to offload all of its central North Sea assets, which was followed in September by a deal with Equinor for Chevron’s 40% stake in the Rosebank project west of Shetland. The main assets on sale are expected to fetch around £1.1bn. According to the Reuters report, the talks are also inclusive of Chevron’s 19.4% stake in the BP-operated Clair field, which sources said could fetch nearly £800m. 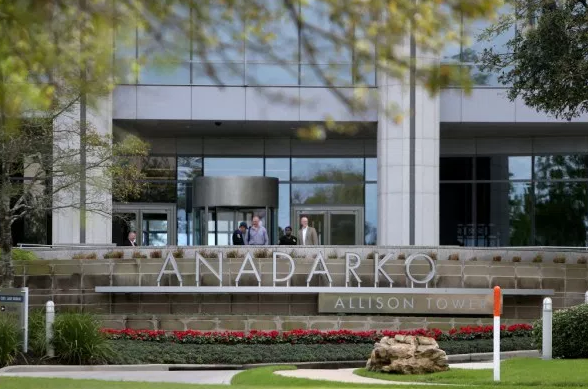 In July Chevron said it plans to offload interests in the Alba, Alder, Captain, Elgin/Franklin, Erskine, Jade and Britannia platforms along with the satellites belonging to the latter. Chevron operates the Alba, Alder, Captain and Erskine fields. It has non-operated interests in Britannia, Elgin/Franklin and Jade. The sales would mark a full exit for Chevron from the UK North Sea as it focuses on more lucrative ventures such as the Permian basin in Texas. At the time, a spokeswoman assured workers there was no need to fear for their jobs as a result of the decision. 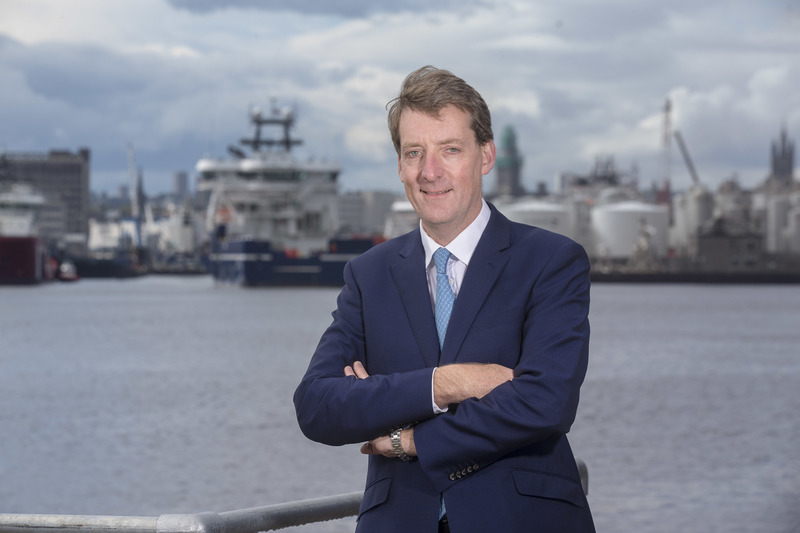 Private equity-backed Chrysaor acquired a package of North Sea assets from Shell last year in a deal worth £3bn. A Chevron spokeswoman said: “It’s not our policy to comment on speculation or commercial matters”. Chrysaor has been contacted for comment.